The Liberal democratic party D66 would be the biggest party in parliament if there were a general election tomorrow, according to a new poll by Maurice de Hond. The poll says D66, which made huge gains in the recent local elections, would win 25 out of 150 seats in a general election with 16.6% of the vote. 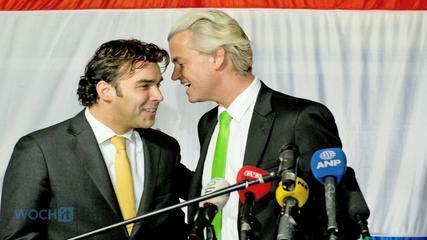 Geert Wilders anti-Islam PVV would win 23 seats, or 15.3% of the vote and remains in second place. The PVV has lost the equivalent of four seats since Geert Wilders led his supporters in an anti-Moroccan chant on local election night. The De Hond poll puts the Socialists on 22 seats or 14.6% and the VVD and CDA both on 21 – or 14%. This means the five big parties are separated by just a few percent. Labour, currently in the coalition government with the VVD, recorded its worst score ever in a De Hond poll, with just 11 seats. The European elections take place on May 22 and Wilders is hoping to emerge at the biggest party. The PVV currently has four seats in the European parliament.